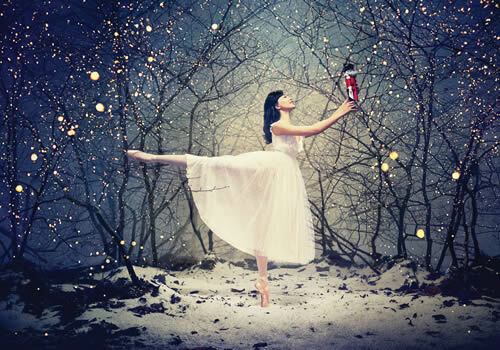 The timeless Christmas story of Nutcracker makes its way back to the London Coliseum for Christmas, performed by the brilliant English National Ballet. On Christmas Eve in Edwardian London, Clara is given a Nutcracker doll for Christmas, and the pair go on an enchanted adventure to discover a magical world. Clara battles with a Mouse King, discovers a handsome prince, and journeys to the Land of Sweets, which is ruled by the Sugar Plum Fairy. The pair meet sweet-makers from all around the world, and eventually take off in a hot air balloon ride over the glistening Land of the Snow, where Clara’s adventure is only just beginning. 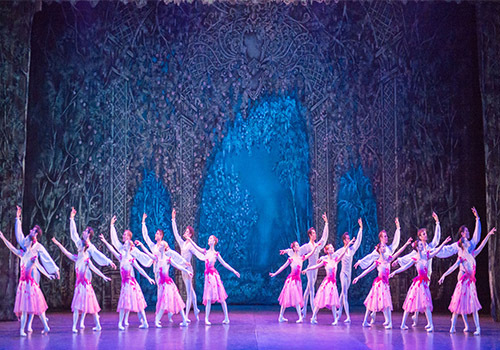 The iconic ballet features a divine score by Tchaikovsky including ‘Waltz of the Flowers’, and ‘Dance of the Sugar Plum Fairy’. Over 100 dancers and musicians will be bringing Nutcracker to life, and the show will feature exquisite dancing, beautiful costumes and scenery, and the score played by a live orchestra. 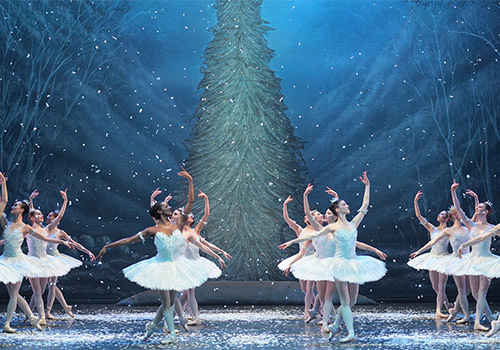 Following sold out runs for the last three years, Nutcracker is the festive show you’ll want to watch. We recommend you book early to avoid disappointment! Nutcracker runs from 11th December 2o19 - 5th January 2020. 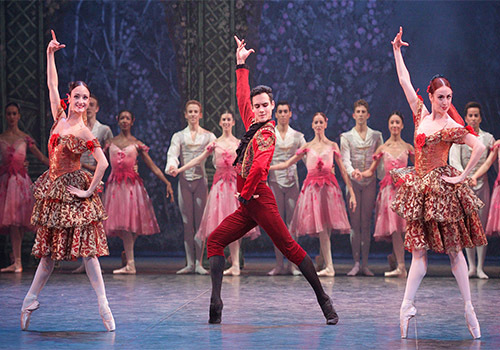 Nutcracker is a family-friendly ballet, and the perfect show for first-time ballet watchers because of its enchanting and easy-to-follow story.